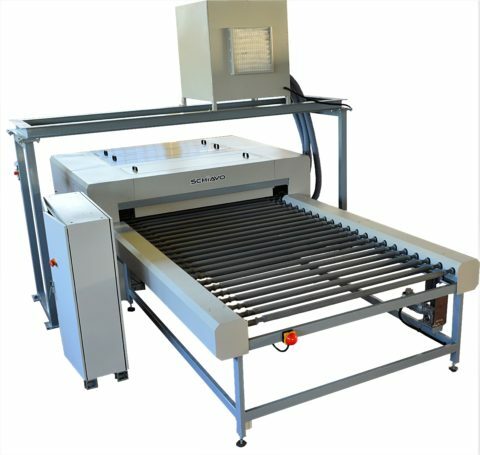 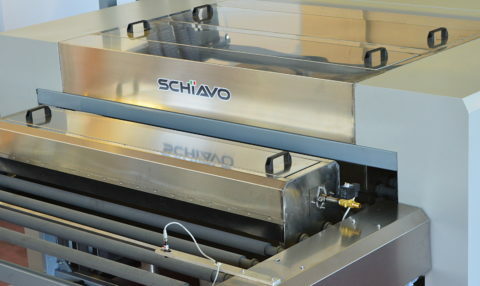 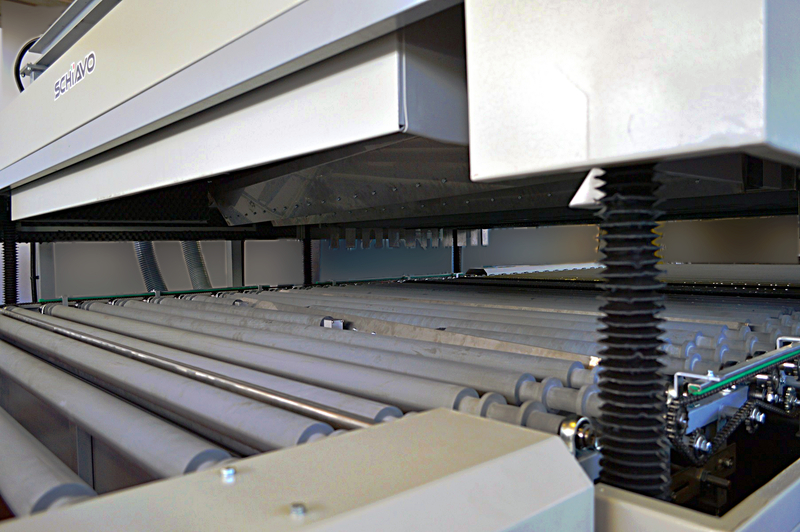 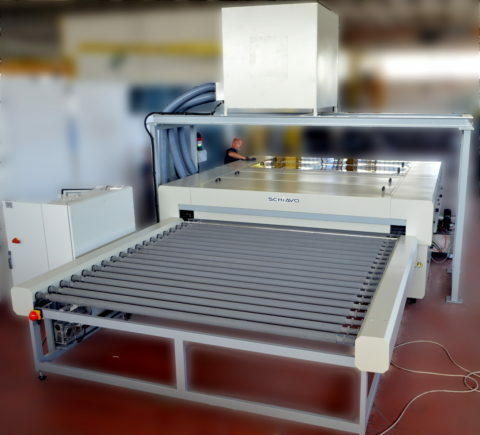 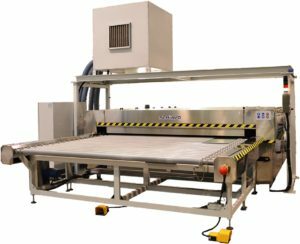 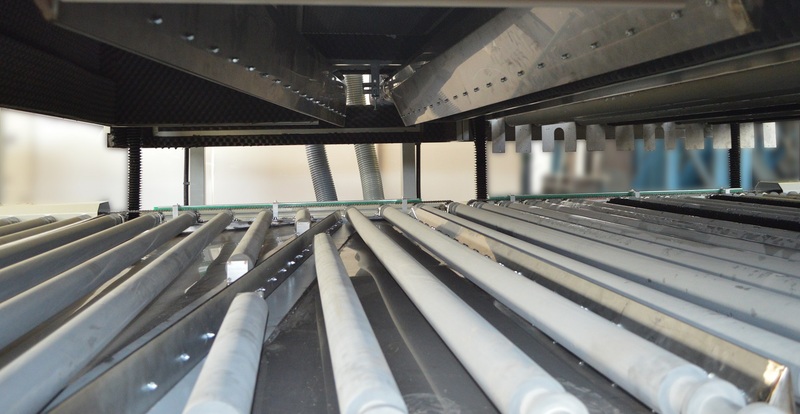 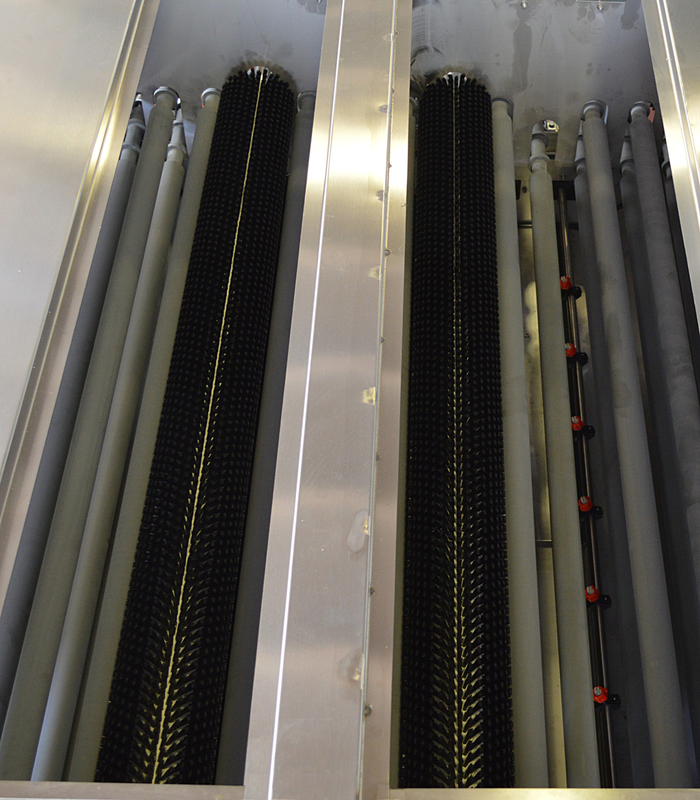 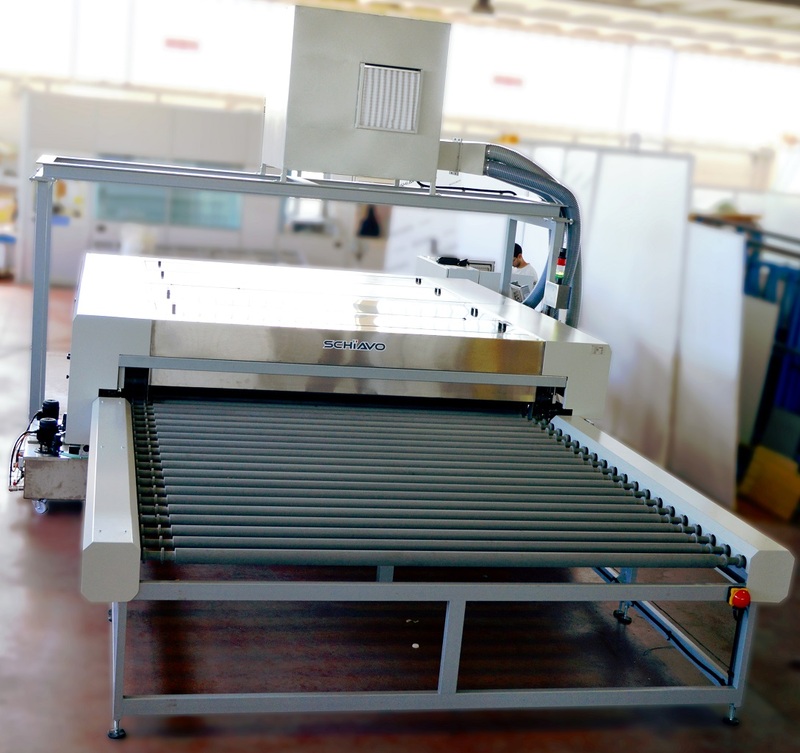 HTL are the series of horizontal glass washing –and drying machines suitable for the cleaning -and drying of all types of flat glass. Sturdy and reliable machine, developed to guarantee a long lasting life time. 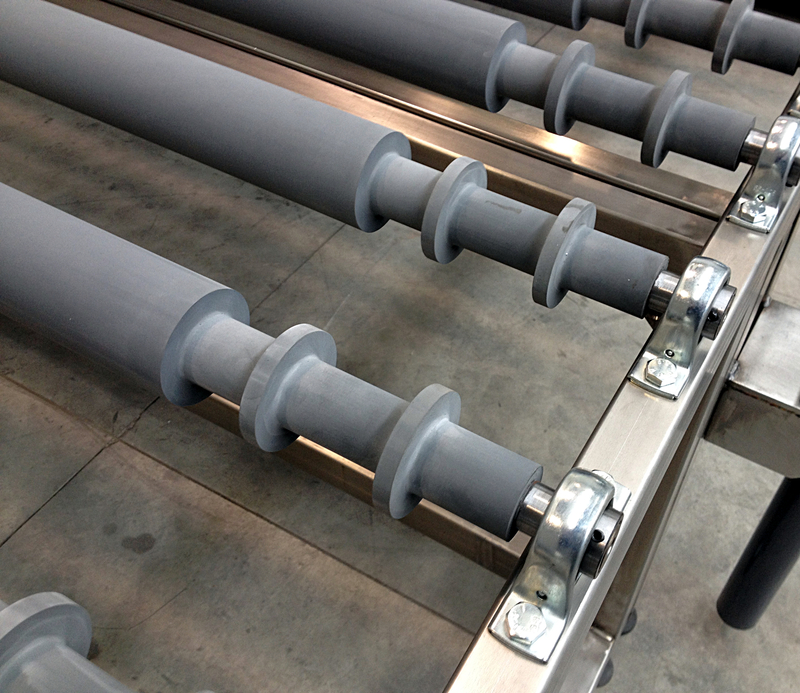 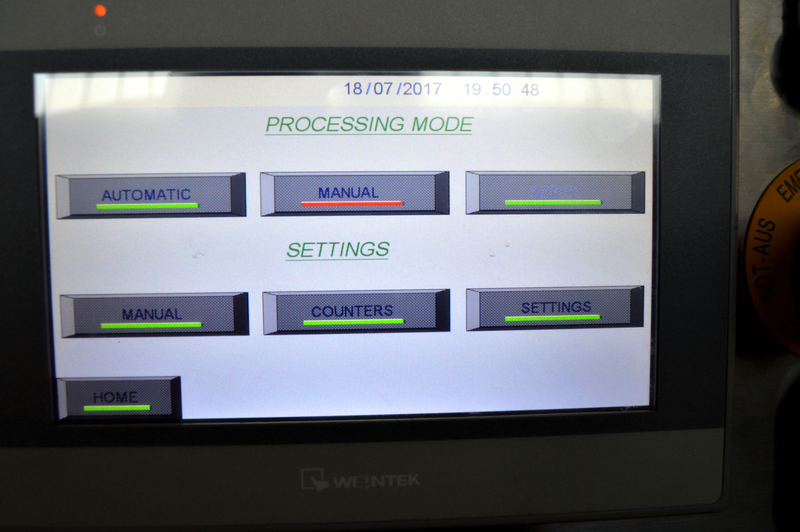 Suitable for in-line installation with other horizontal machines.